Mother went to see Swan Lake the other night. Presented by the prestigious St Petersburg Ballet, the production has been called “lavish” and “solid” with “extravagant costumes”. Though apparently the bloke dancers were a bit average. 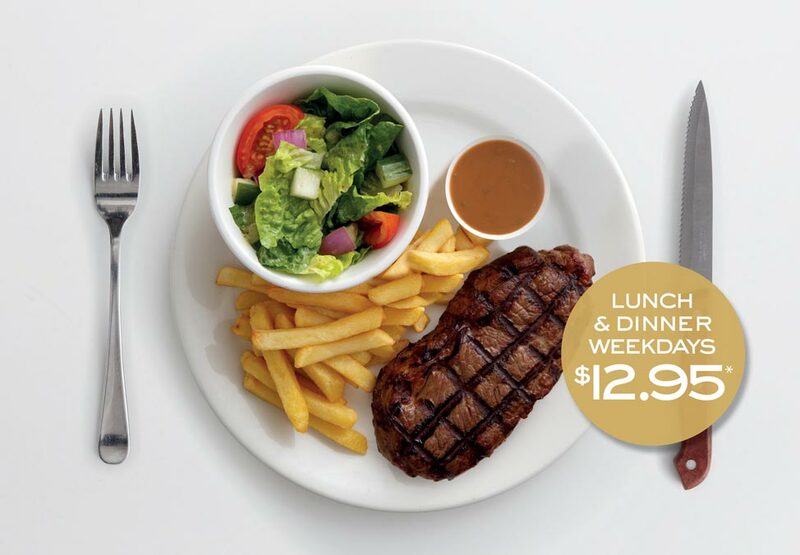 Food and beverage: The $12.95 steak meal deal she ate beforehand at Crown Casino was good. She also got a free drink. The view: The understudy was on and she was disappointed that prima ballerina Irena was busy that night. However, she needn’t have worried as she was sitting behind a man that was 6 foot 2 and all was obscured. Booster seat: Mother sat in the aisle for a better view. The ushers told her to go back to her seat. They promised her a booster cushion which never came. 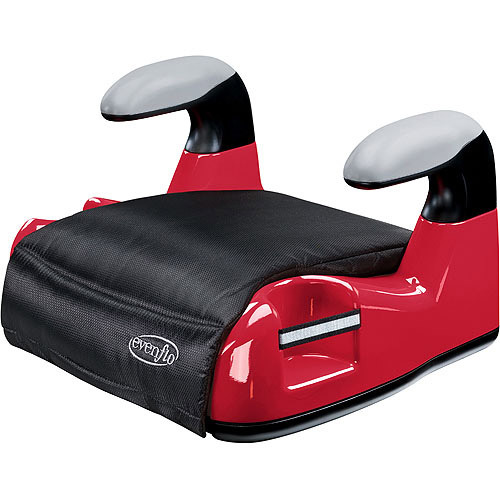 She pointedly sat in the aisle again and the booster cushion suddenly materialised. 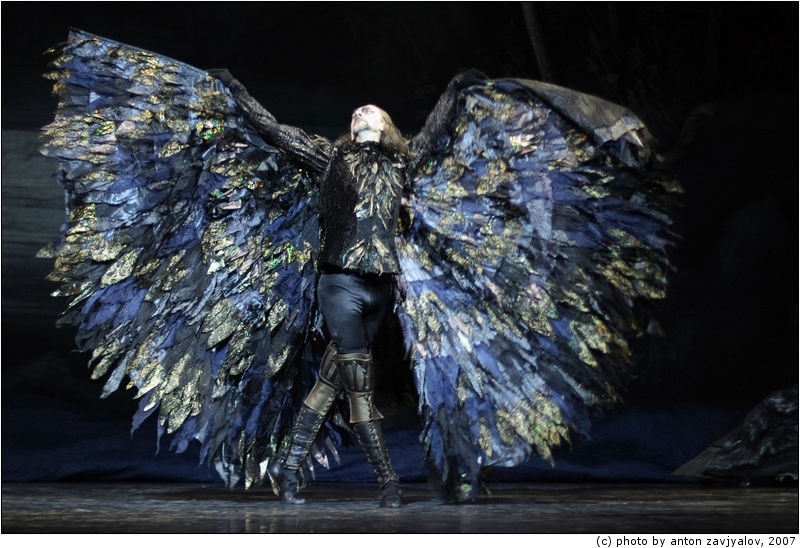 Costumes: The costume of the “baddie” (Von Rothbart, the multitasking half bird/half man/evil magician) wasn’t up to scratch. Mother says the black tassels underneath his arms should have been longer. Call that a costume? THIS is a costume! The set: Mother hoped for swan props gliding about the set. They were not in the production. An oversight. Mother says to the St Petersburg Ballet: more swans please. Oh hi St Petersburg Ballet. 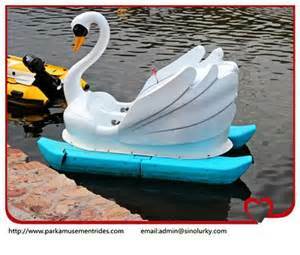 More swans please! 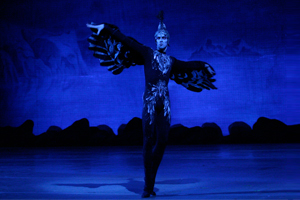 Future ballet productions: Mother enjoyed the ballet and would like to go again. Sleeping Beauty is off the list however, as she reasonably reasons the protagonist would spend most of the production lying down. Fair call Mother! P.S Dennis Wongbert has been taking ballet classes. His claws make dancing en pointe a challenge. This entry was posted in Uncategorized and tagged Mother. Bookmark the permalink. I laughed. A lot. It was strangely reminiscent of my mother’s account to seeing that ballet. Apparently when she went, the male lead was so crap the female lead walked off half way through the applause at the end while cracking it at the male lead. 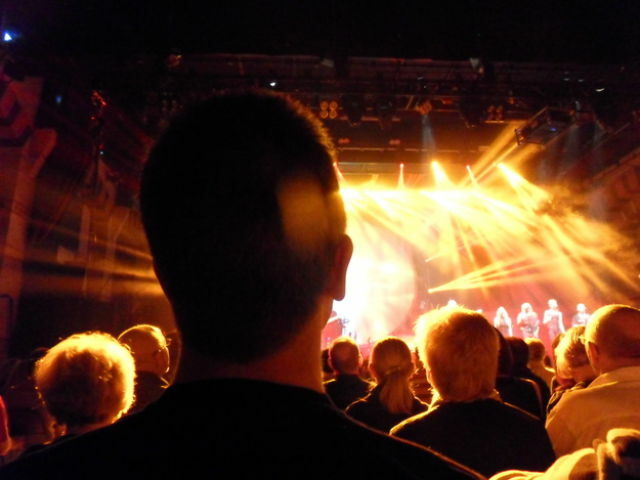 Who knew matinees were so eventful!